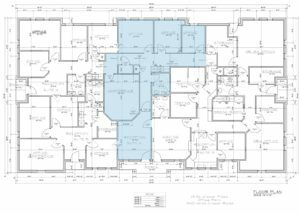 SOUTHLAKE, TEXAS – Champions DFW Commercial Realty, LLC, has experienced the madness that is victories in commercial real estate. Champions DFW is a full-service commercial real estate firm based in Southlake, Texas and services the entire Dallas / Fort Worth area. These victories are not their final four transactions, but a sample of a recent four completed transactions. Eric Goodwin of Champions DFW represented the landlord, Bengston Properties, LLP, in the lease of 1,200 square feet at 1340 White Chapel Boulevard in Southlake. This is an office building that includes a total of four suites and is now fully occupied. 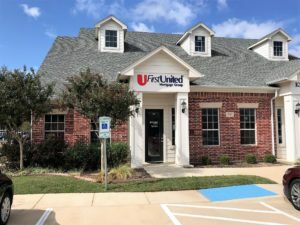 Mr. Goodwin represented the landlord, Crest Securities, Ltd., in the lease of 1,460 square feet at 231 East Southlake Boulevard in Southlake. This professional office space is located near White Chapel Boulevard and is just blocks from Southlake Town Square. Mr. Goodwin is the Director of Office/Industrial Services at Champion DFW. Learn more about Mr. Goodwin, here. 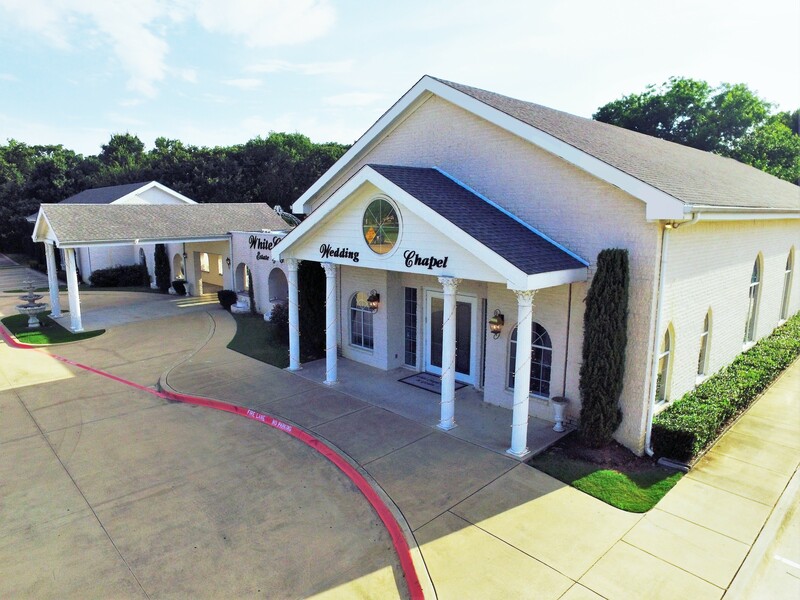 Rudy Janecka of Champions DFW represented the seller of The Little Wedding Chapel at 7601-7609 Precinct Line Road in North Richland Hills (near Davis Boulevard). The Little Wedding Chapel is more than 10,000 square feet and sits on nearly six acres of land. Mr. Janecka is the Director of Retail Services at Champions DFW. Lon Lloyd of Champions DFW represented the seller of 1801 West Division in Arlington. The building was sold to Skillet N’Grill, Inc.—a family owned and operated restaurant. The building was used to host weddings and special events in approximately 10,000 square feet on 1.5 acres. Mr. Lloyd is Director of Investment Sales at Champions DFW. Learn more about Mr. Janecka and Mr. Lloyd, here. Learn more about the madness of Champions DFW properties when you visit the sales and leasing pages at championsdfw.com or call Champions DFW at 817-488-4333. Connect with Champions DFW on LinkedIn, like Champions DFW on Facebook, follow us on Instagram, Twitter and listen to our free podcasts on our website and iTunes.